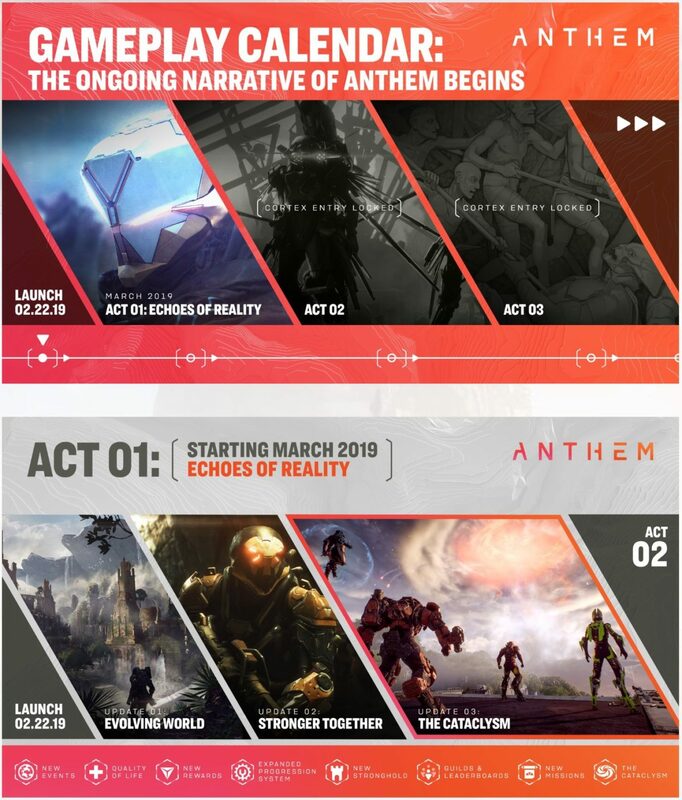 Those worried about Anthem’s endgame, BioWare is doing their best to make sure everyone’s fears are quelled by not only releasing a new trailer listing down what players can expect once they reach the end of Anthem’s campaign, but now, the studio has even released an early Anthem roadmap! Check out the image below to see confirmation that the first “event” will be called Echoes of Reality, and will be available in March! Yes, just a month from release, BioWare already has something lined up for Anthem players. 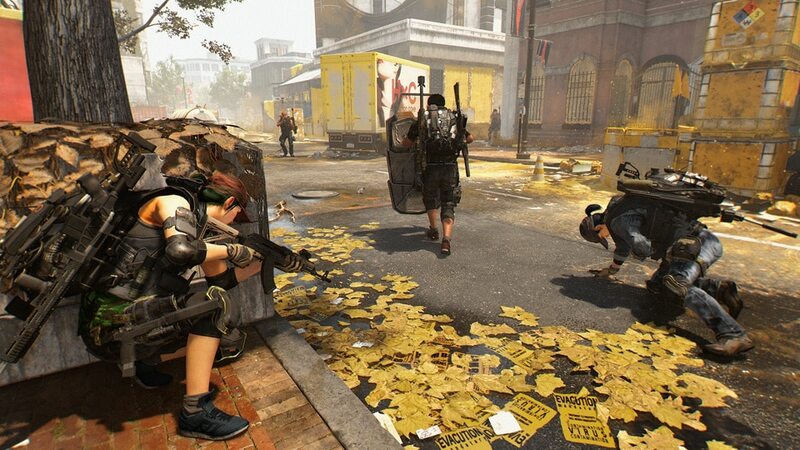 In the image’s bottom part, you can see some of the stuff lined up which includes: new events, quality of life changes, new rewards, expanded progression system, new Stronghold mission, guilds and leaderboards, new missions, The Cataclysm. Of course, this doesn’t mean that each item will be available in March, but rather, the first act (Act 1) starts in March, and we’ll see content rolled out. 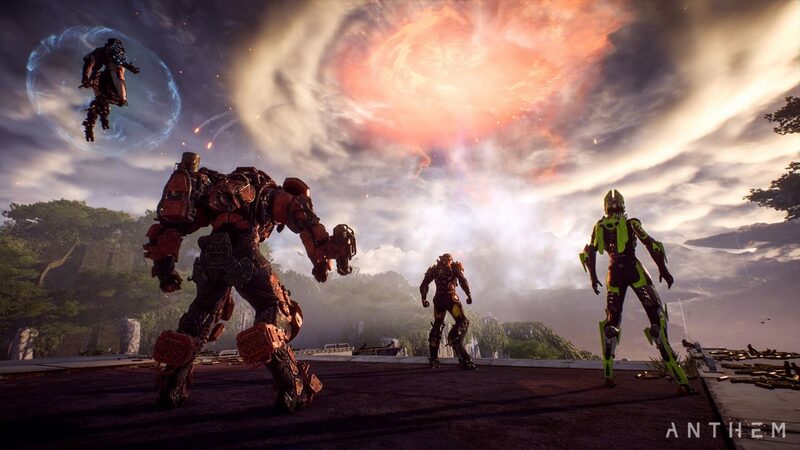 In other Anthem news, EA has announced that it’s expecting to sell 5-6 million units of Anthem in its first quarter of availability. Anthem will stomp out this February 22 on the PS4, Xbox One, and PC.